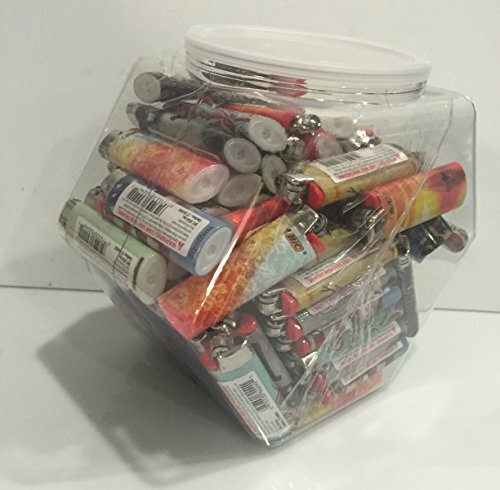 100 BIC Full Size Limited Special Edition Disposable Lighters Assorted Styles with Tub by BIC at Blog Free Here. MPN: 6546132. Hurry! Limited time offer. Offer valid only while supplies last.